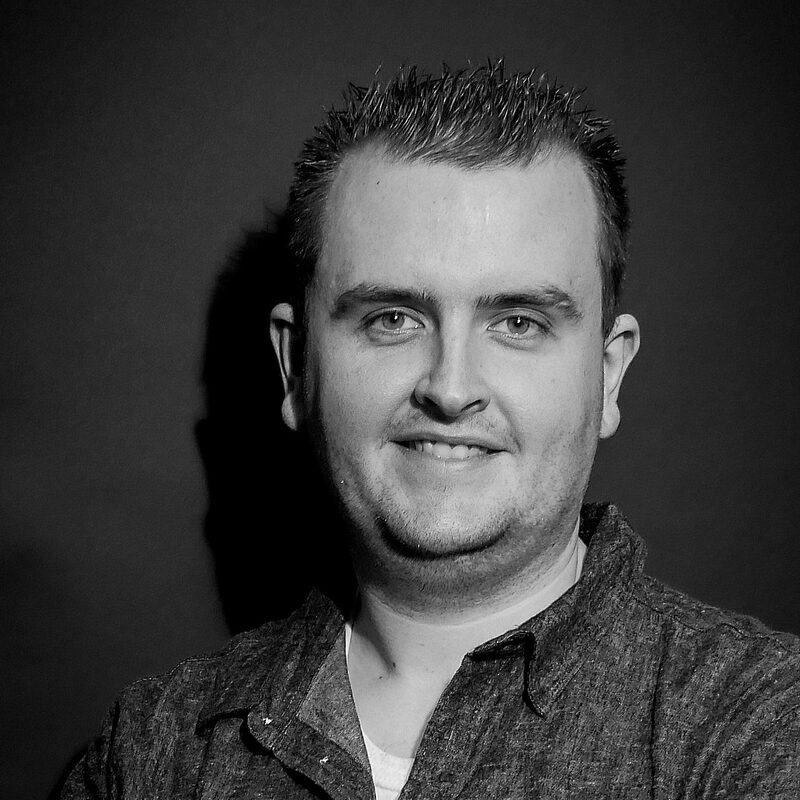 As a musical director, Shane has a vast experience of directing musical societies around Ireland. Singers and aspiring singers will have an energy-packed opportunity to further develop vocal skills in a week of work and fun in equal measure. A former student in St. Jarlath’s College in Tuam, Shane got the musical bug from the late Noel Kirrane and former StageWorks tutor Joe Donoghue. Since his days in St. Jarlath’s, Shane has become a popular freelance musical director, much in demand with many groups around Connaught and Munster. Shane holds a degree in Music and Theology. Shane won the award for Best Musical Director last AIMS Awards year with Bravo Theatre Group for their production of Sweeney Todd. His work so far includes: All 4 One, Hot Mikado, Chess, Musical Madness, Hairspray, Oliver, West Side Story, Joseph and the Amazing Technicolor Dreamcoat, Our House, Who Killed the Celtic Tiger, Honk!, Titanic, Evita, Grease, South Pacific, Annie Get Your Gun!, Listen to my Heart, God Bless Archie Dean, Little Shop of Horrors, The Irish Premiere of “AIDA” , Footloose, Aladdin, Me and My Girl, Calamity Jane, The Irish Premiere of “A Tale of Two Cities” , The Irish Premiere of “Flashdance”, The Pirates of Penzance, Fiddler on the Roof, Jekyll & Hyde, Jesus Christ Superstar, Sweet Charity, The Wedding Singer, Annie, Thoroughly Modern Millie, Copacabana , Ragtime, Hairspray, The Wizard of Oz , Singin’ in the Rain, The Addams Family , Anything Goes , Sister Act, Seussical , The Last Five Years, The Pirate Queen, Guys & Dolls, The Producers, Beauty & The Beast, Legally Blonde, Sweeney Todd, Les Miserables, Dirty Rotten Scoundrels, Rock of Ages , Billy Elliot, Rock of Ages and many more.